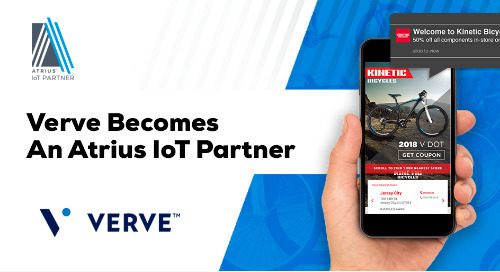 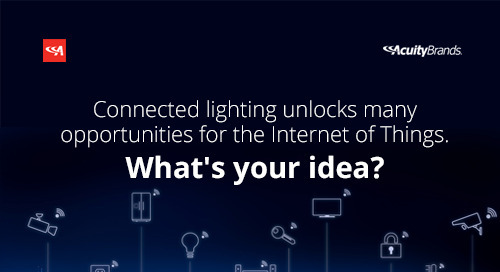 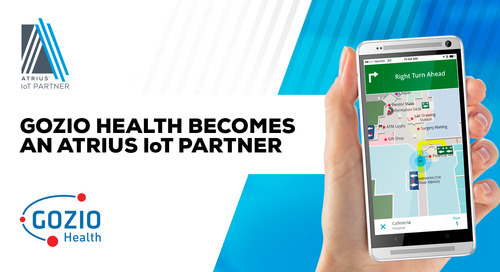 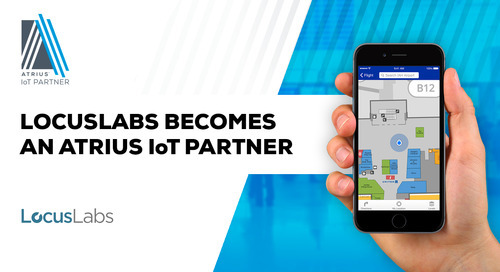 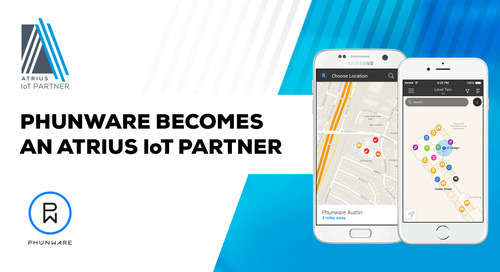 Spatial DNA, experts in the design, architecture, development, and integration of spatial data into enterprise information systems, has joined the Atrius™ IoT Partner program. 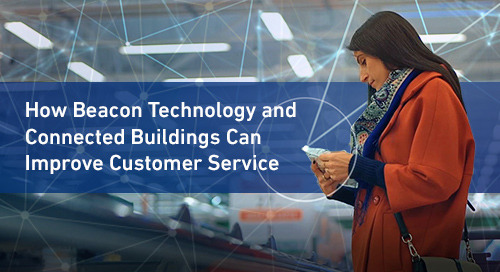 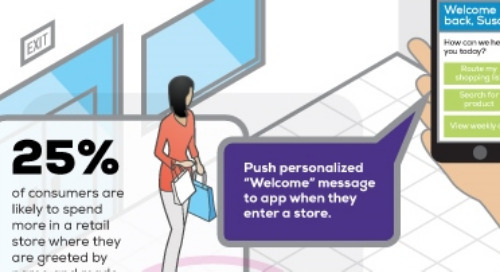 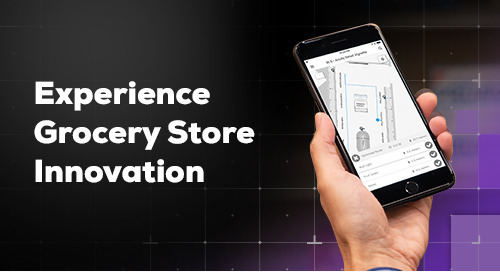 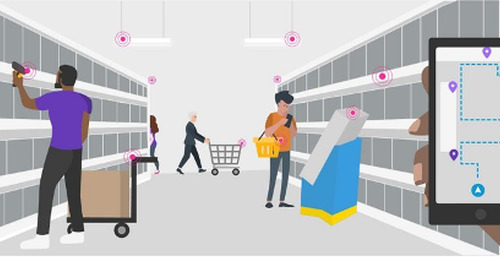 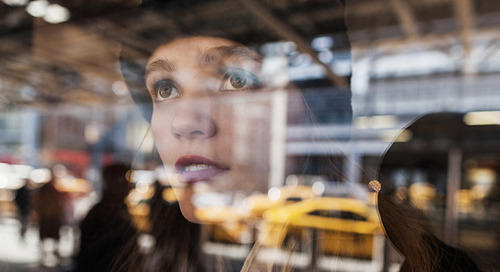 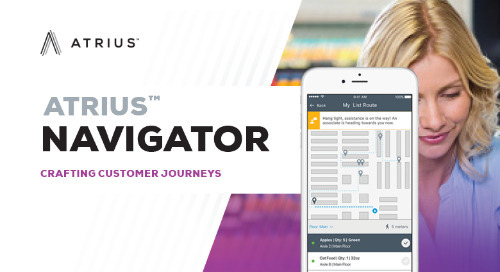 Spatial DNA will leverage location-based data provided from Atrius Platform Services and AtriusTM-Ready Sensory Networks to build mobile applications for indoor navigation and enterprise workflows. 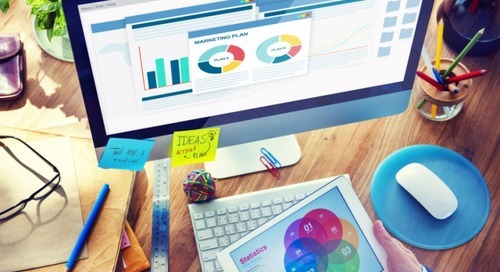 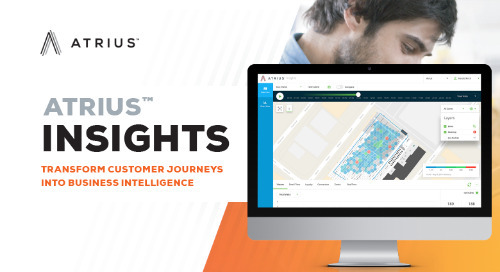 By integrating data from clients using Atrius Platform Services, Spatial DNA will be able to present unique insights through its PeopleFlow | AssetFlow Software-as-a-Service (SaaS) platform. 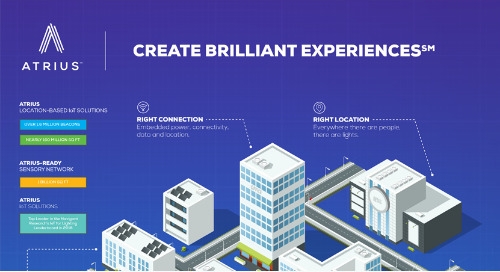 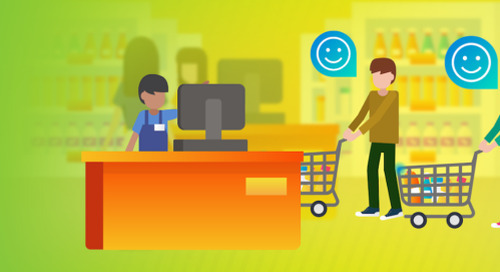 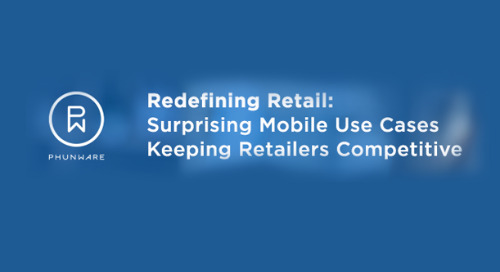 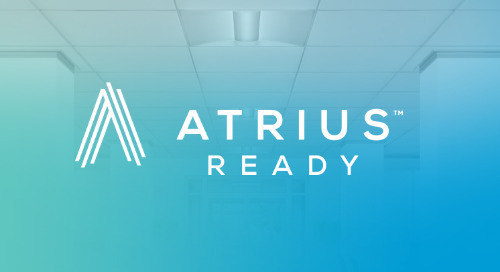 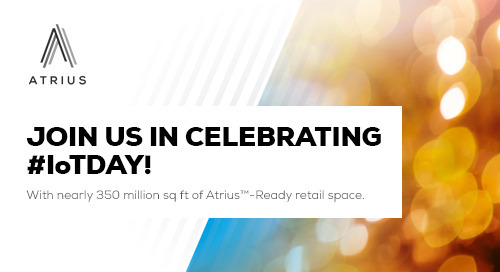 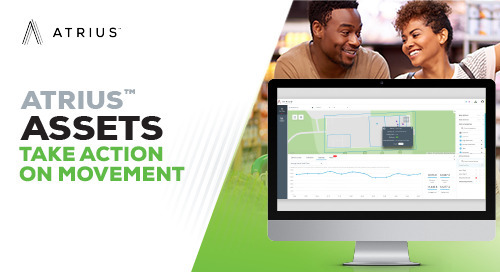 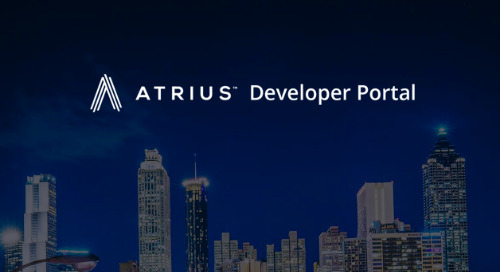 Atrius Platform Services includes: Atrius Navigator, an indoor positioning SaaS with a software development kit (SDK); Atrius Spaces, a SaaS for spatial utilization; and Atrius Insights, a SaaS for spatial analytics – the last two of which also provide Application Programming Interfaces (APIs).